17 years old and one of the world’s youngest ruling monarchs. 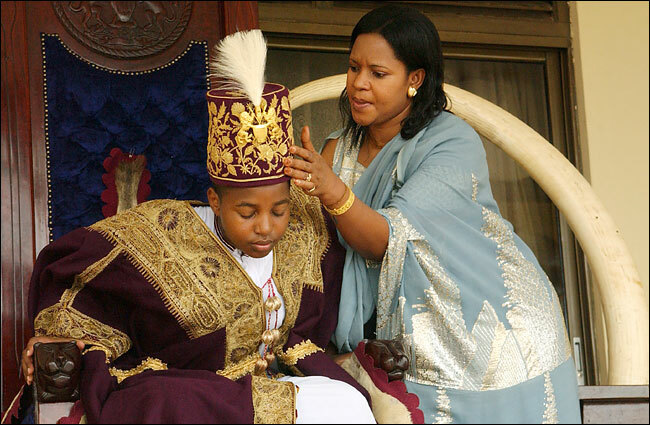 King Oyo has been king since his dad past away in 1995. King Oyo oversees a Cabinet that includes a prime minister, board of regents and councilmen. The president of Uganda, Yoweri Museveni, advises him. He plays soccer and listens to Jay Z, and was quoted saying, “I can’t wait to see the new ‘Twilight’ movie”.